Peter has been a professional actor for over fifteen years working extensively in Film, Television, Theatre and Voiceover. His TV credits include: No Offence, Father Brown, New Tricks, Vexed, Eastenders, Holby City, Doctors, Made With Magic and Wickedest City. His Feature films include, Human Traffic, Jump and Dustbin Baby. Amongst his Theatre credits are two seasons for the Royal Shakespeare Company (including a nomination for the prestigious Ian Charleson Award), ‘King Lear’ with Pete Postlethwaite at the Young Vic and the lead role in the West End production of ’ The Woman In Black, plus roles in over twenty other plays in theatres including; The Royal Court, Regents Park Open air, The Trafalgar Studios, The Bush, Bath Royal and The Globe theatre (Tokyo). His recent voice work includes narrating a documentary drama for Discovery/Nat Geo, plus substantial roles in various Video games such as: Star Wars Battlefront, Final Fantasy, Assassins Creed, Battlefield, The Witcher, Risen, Xenoblade Chronicles, The Order and Dragon Age. 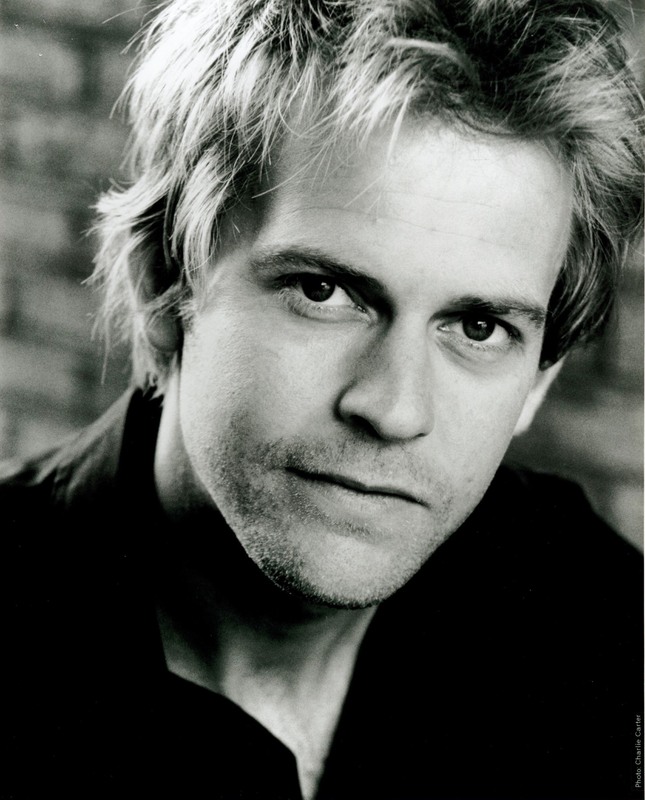 He has also voiced many MTV campaigns in addition to promo work for Ch4, Discovery and SkyTV.